Just weeks ago, the second annual Ethnographic Field School students and faculty arrived in Rio Sonora, ready to experience our shared borderlands via a creative cultural immersion co-presented with the UA’s Confluence Center and The Southwest Center. The class discovered its sense of place in the town of Banamichi, Rio Sonora, exploring the environs deeply, and studying arts, traditional food preparations, ranching, history, agriculture and community. With time also set aside to siesta or meander, the class turned learning into a rich folklife experience, from harvesting nopales and drinking homemade agave juice, to exploring nooks and crannies of the reconstructed plaza and milking cows in Banamichi. 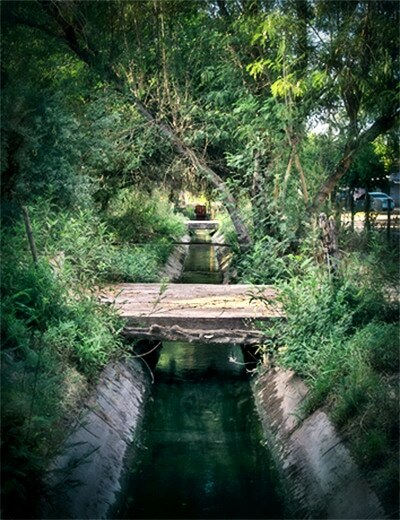 Lisa Falk: A long tradition in the Spanish Southwest, waters of the communal acequia (or ditch) system, nourish the fields. Each land owner receives a turn once every 15 days to draw the life-giving water channeled off from the Rio del Sonora. Here the water has filled the ditch and has begun to seep into the field through a hole dug in the mud wall. When the hole is plugged and the gate is released, the water will flow to the next section along the field. 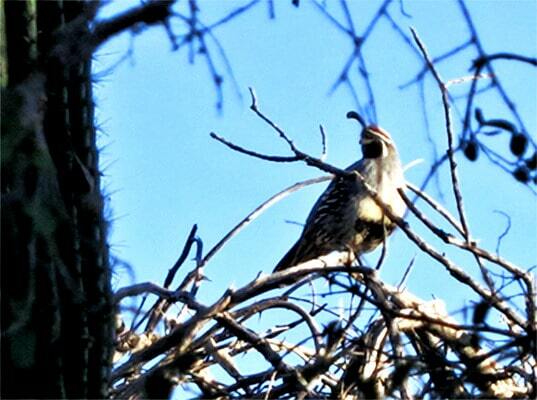 Ann Reichhardt: The Gambel’s Quail is just one of over sixty species of birds seen the week of June 1 through June 6 in and around the riparian and farmlands of Banamichi, Sonora, Mexico. The dynamic riparian lands of the Sonora River are home to an impressive variety of bird life, and an important corridor during spring and fall migration. 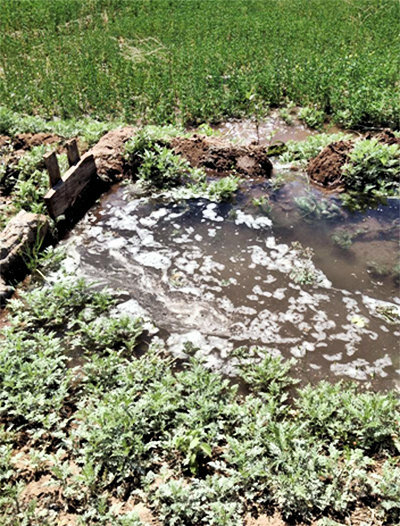 Bill Steen: The acequias that flow through the town of Banamichi have traditionally been fed by a spring called El Tajo, just north of town.This year, since there has been no rain since last summer, the spring is unable to supply the demand for irrigation water. Consequently the acequias are being supplied with three different wells on the edge of town. 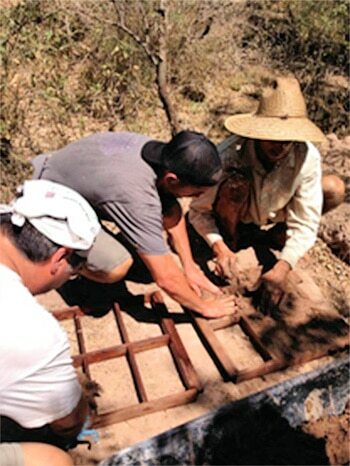 Alex La Pierre: Hand forming adobe bricks with earth mixed with straw and moistened with water from the acequia on the Rio Sonora homestead of Stevan de la Rosa near Banamichi.